Black Friday gets all the press this time of year. Promotions flood emails and social channels. At Franklin West Inc., we believe in the importance of raising up local small businesses. So, please join us in sending love to and supporting these neighborhood stops and shops, which bring so much life to the East End community. If you follow us on Instagram, you’ll also see these places take center stage on our page, as we highlight the very best Shadyside’s East End has to offer. Let’s take a look at some of restaurants and shops that are so near and dear to our hearts. Located on S. Highland Ave, Noodlehead is truly a Pittsburgh hot-spot for — you guessed it — noodles! 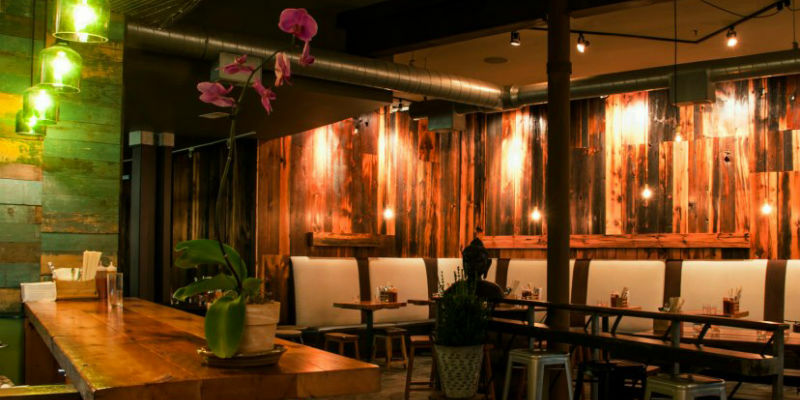 They specialize in dishes inspired by the street markets of Thailand, with a beautiful atmosphere to match. After your first visit, we think you’ll be hooked! If you’re interested in having a drink with your meal, we suggest bringing a bottle along since Noodlehead is BYOB. For more information and a look at their tasty menu, visit their website here. Right next to Noodlehead is Penhollows, a locally owned and operated shop filled with an ever-changing collection of home furnishings and books — new and rare. Here you’ll find both vintage treasures as well as new items as they celebrate the works of local artists and writers. Penhollows also incorporates a full Interior Design Center in the shop to help customers create the perfect environment in their home. Read more about the services and how to schedule an appointment here. If you have an eye for design, this charismatic shop, is the perfect place for you. 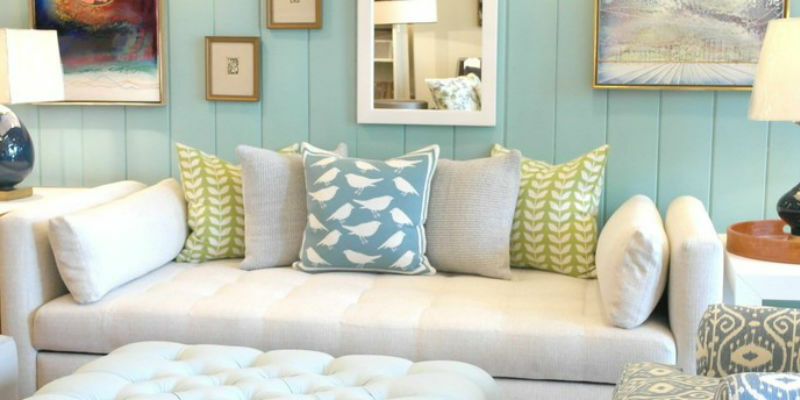 Truly a gem for our residences looking to add local charm to their home! If you continue strolling down S. Highland Ave, you’ll soon see Pizza Perfectta. If a slice of pizza is what you’re craving, skip the large chains, and stop in here. They’ve been serving unique tastes, warm eats, and fresh bites to the community for over 25 years. 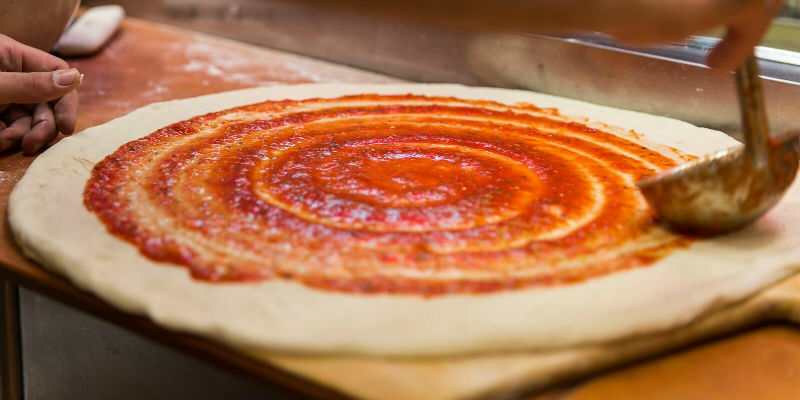 Pizza Perfectta is another local favorite, with loyal patronage and love from the neighborhood. On days when you’re set to stay inside, or if you’re ordering food on the fly, you can even order online! You can check out their extensive menu here. Alex began selling flowers in 1983 as a street corner vendor in Oakland. Today, he owns and operates his store on Shady Ave, which is now a full service florist. What a flower-filled journey! In search of personalized gifts or planning an event? Alex’s trusted staff will help you pick out the perfect flower arrangements and flower bouquets for any occasion, big and small. 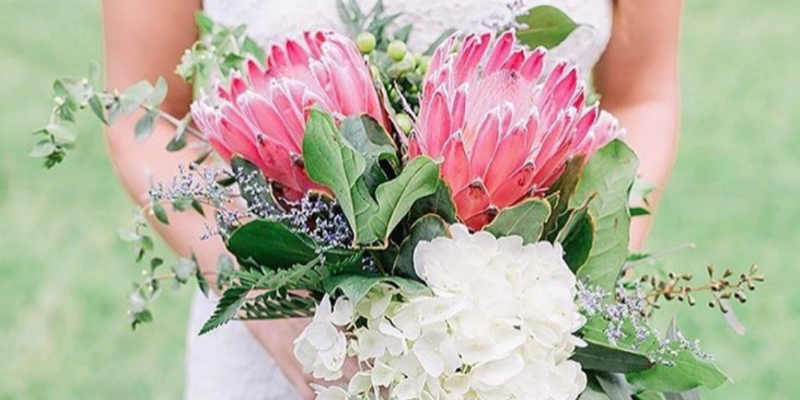 Their wedding bouquets and wedding arrangements have won numerous awards from WeddingWire! Quite the shining accolade. Since his start 34 years ago, Alex’s flower shop has expanded to include plants, balloons, fruit, munch and gourmet baskets. See some of his shop’s stunning arrangements here. On Walnut Street, you’ll find the sublime, eye-catching designs inside Four Winds Gallery. 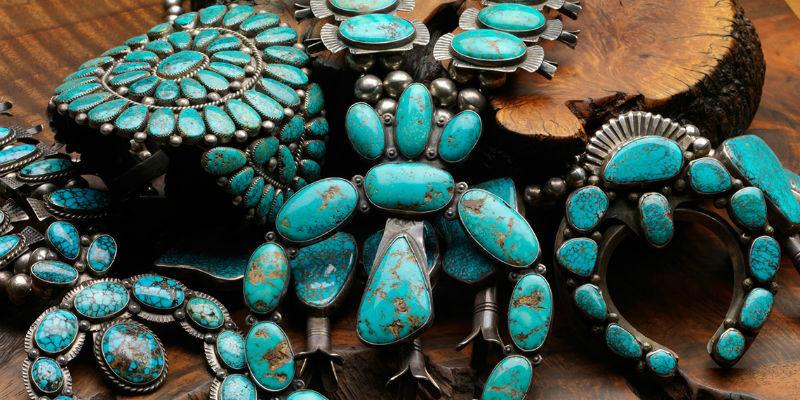 Established in 1974, this gallery offers exceptional Southwestern Native American materials — both historic items and pieces by contemporary artists. These materials range from photographs from the Edward S. Curtis Estate to jewelry, pottery, paintings, weavings, folk art, and more. This is merely skimming the surface of the renowned and one-of-a-kind items you can find in Four Winds Gallery. To truly get a sense of the breadth of this gallery, visit their site here. This Small Business Saturday, it’s not just us celebrating small businesses, but the whole Shadyside community, as well! Stop by the Holiday Pop Up Shop on Walnut Street and shop specials all day long at a number of wonderful businesses. We are so thankful to be a part of such a vibrant and thriving community. Let us all continue to support these locally-owned shops, restaurants, and galleries, for they are truly what make Shadyside’s East End so spectacular. Shop local this holiday season.